we'll beat any written estamate! With time, surface damage does occur. Every time you see that chip, crack or stain, you cringe. MUST you live with this damage FOREVER? Or spend thousands of dollars with a replacement? Restore your damaged unit to the beauty it once was. You will be pleased to see what happens when "skill meets surface". 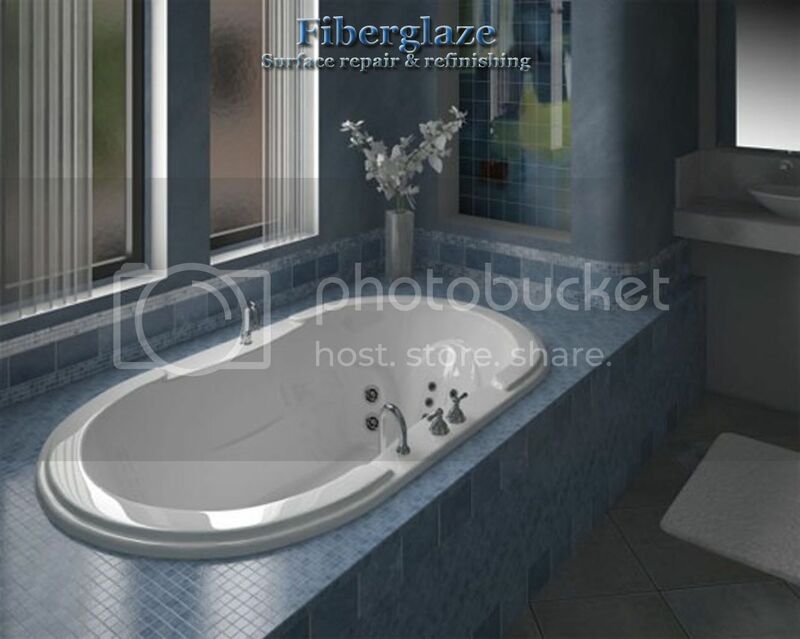 For FiberGlaze, A fantastic finish is the ONLY finish! Please take time to look at our gallery links with some of our work.